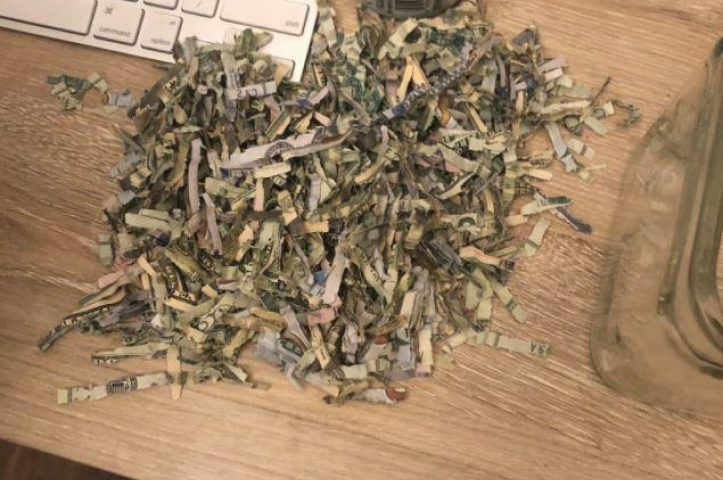 Jackie Leo’s mum felt sick after finding the £800 inside the shredding machine within the rubbish after hunting high and low with his farther Ben . Leo often helped his mum shred junk mail and accidently shredded the envelope containing £800! No need to throw away your money booking live comedy with anyone else, book with us today the original Comedy Club with 23 years of experience. Whether you are looking to hire a comedian or full Comedy Club show, we assure you this is money not wasted as we only ever use professional comedians for ultimate satisfaction and returning customers and clients.